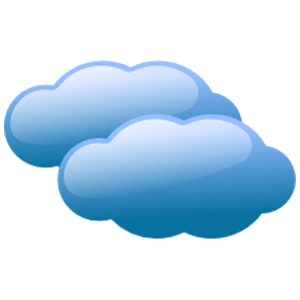 14.2°C Increasing clouds with little temperature change. a) To gather the plot landowners of the association scope, because to give legal way to the associates aspirations in order to promote and defend their common rights. b) To manage all kind of service improvements. c) To promote and get cultural, recreational and sportive activities, which represent improvement of the associates and their families levels of life and leisure. d) To collaborate with other neighbouring associations and the municipality on working in general progress and improvement.